Hatsuoki Oil on Canvas.130cm x 170cm. 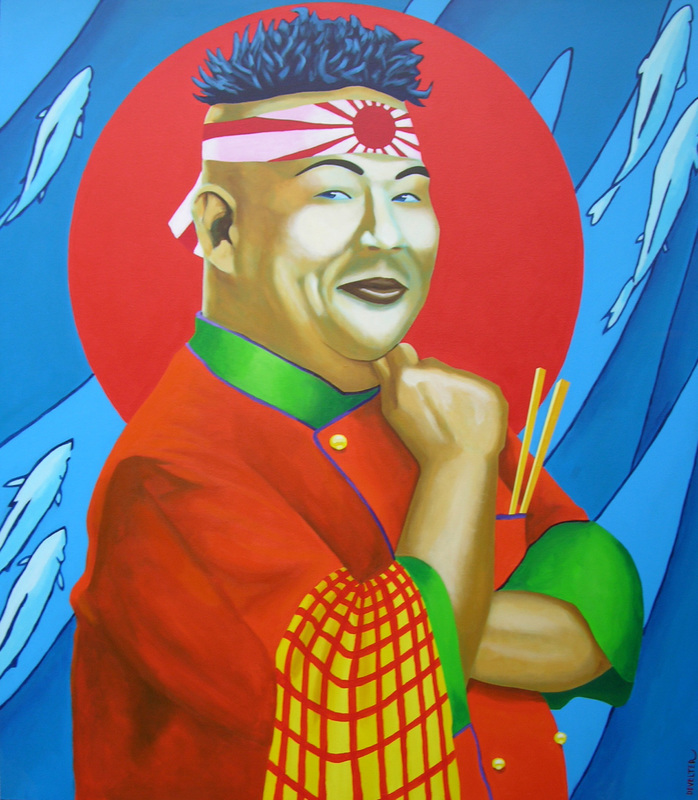 Chef Aki Acrylic on Canvas.150cm x 170cm. Hatsuyo Oil on Canvas.150cm x 170cm. 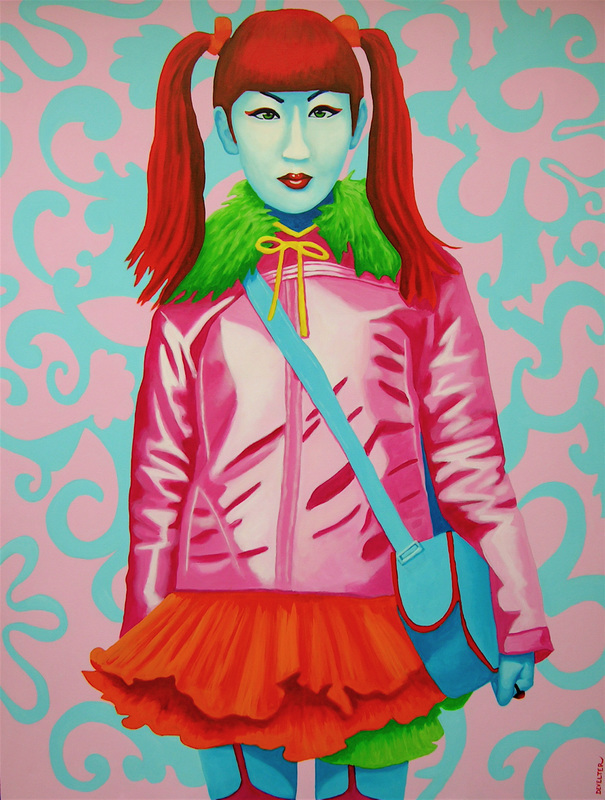 Harajuku Keiko acrylic on canvas.130 cm x 170 cm. 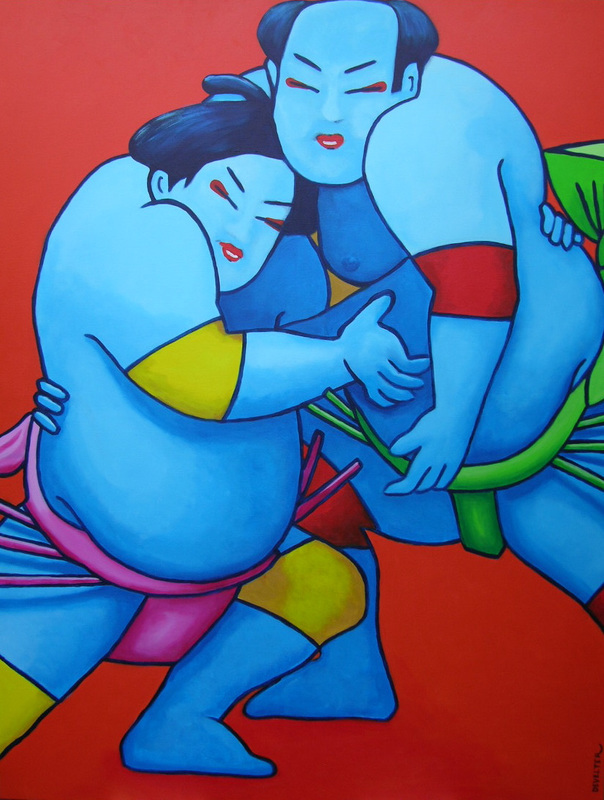 Fighting Sumo Acrylic on Canvas.120cm x 100cm. 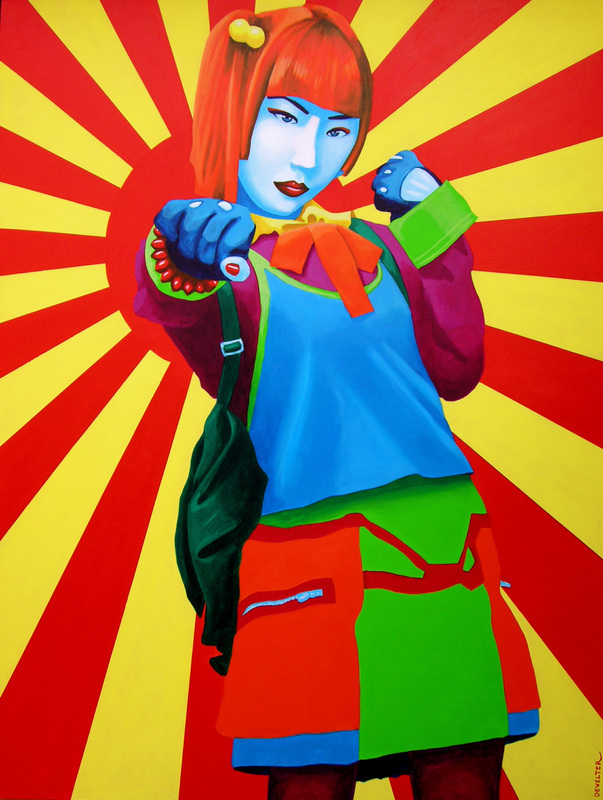 Harajuku Ai Acrylic on camvas.130cm x 170cm. 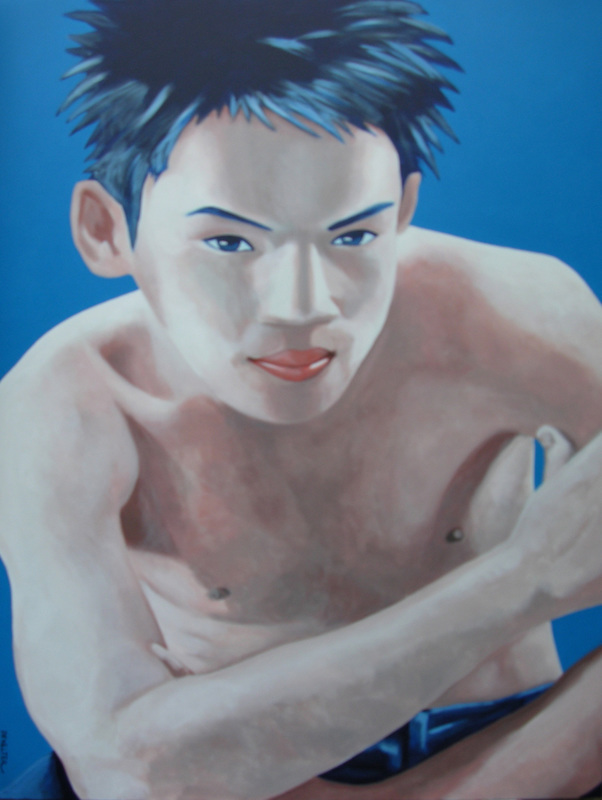 Kikuya Oil on Canvas.100cm x 120cm. 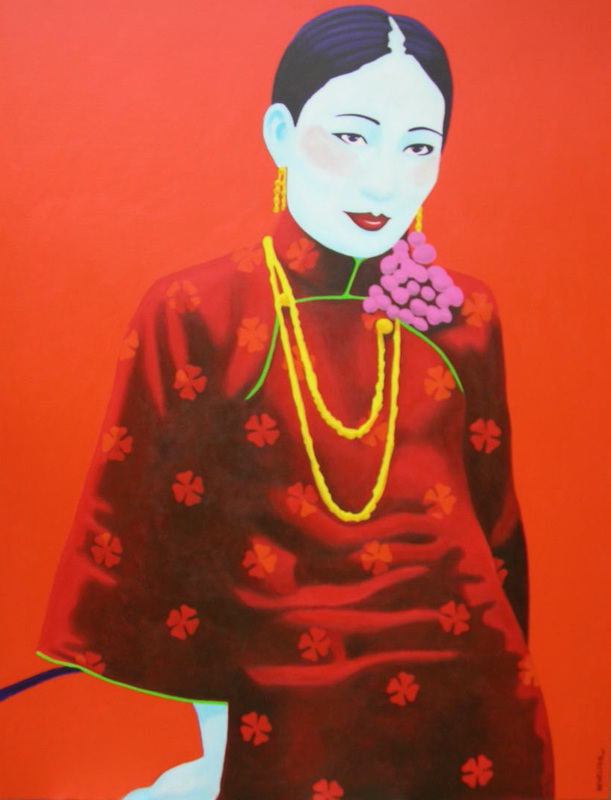 Michizono Oil on Canvas.150cm x 170cm. 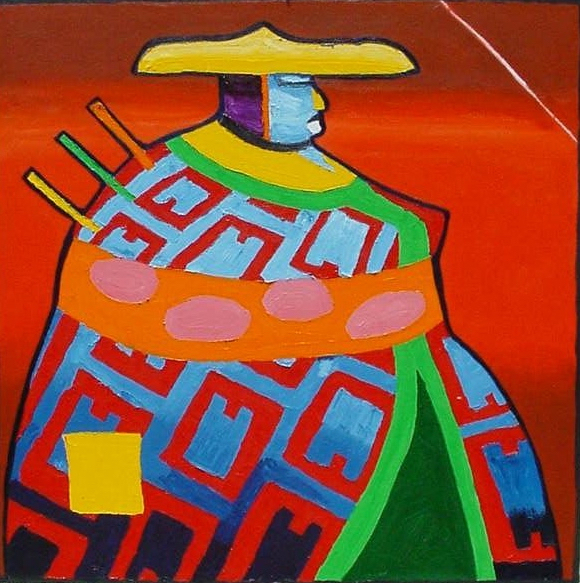 Sadayakko Acrylic on Canvas.100cm x 120cm. Ak and Tak Acrylic on Canvas.130cm x 170cm. 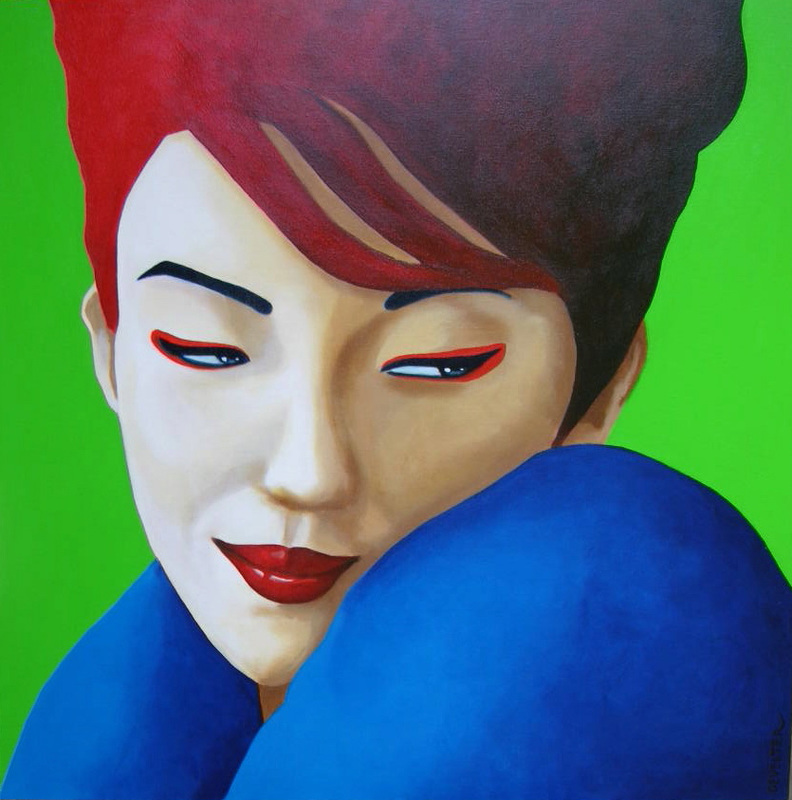 Ragazzo Acrylic on Canvas.130cm x 170cm. 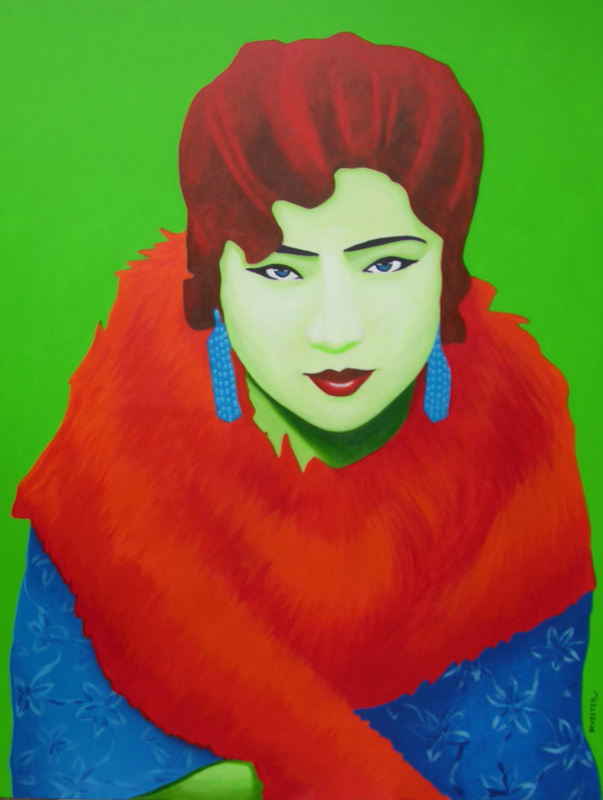 Mamahide Acrylic on Canvas.130cm x 170cm. 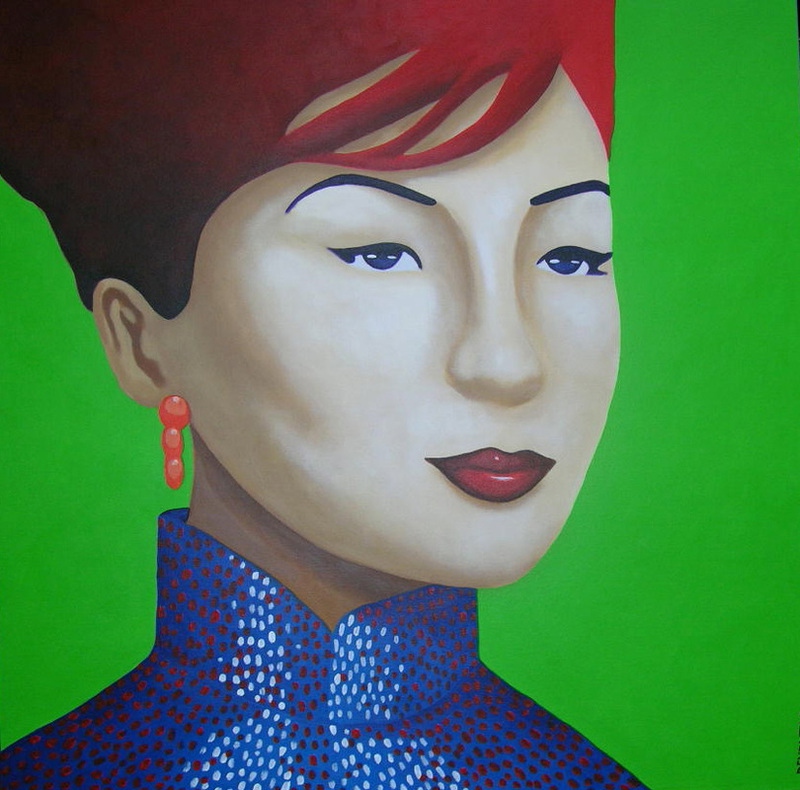 Butterfly Wong Acrylic on Canvas.100cm x 100cm. 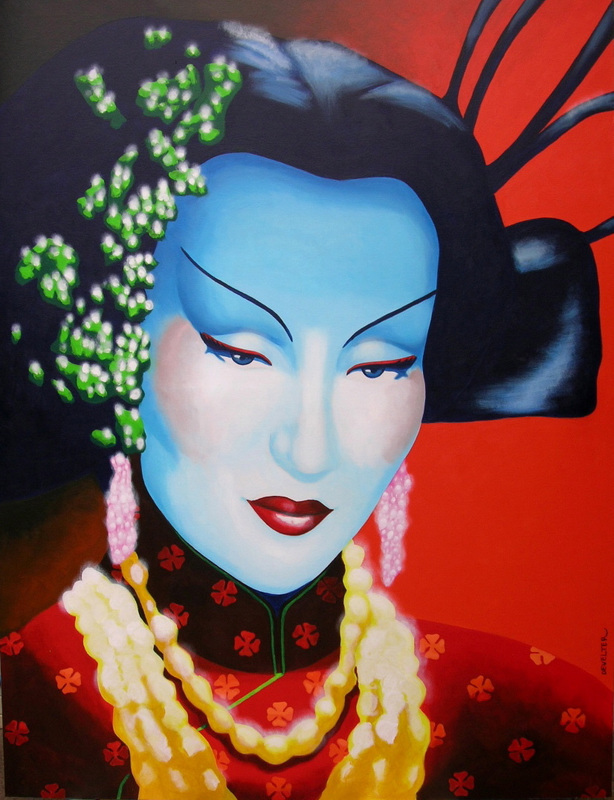 Madame Gin Sling Acrylic on Canvas.130cm x 170cm. 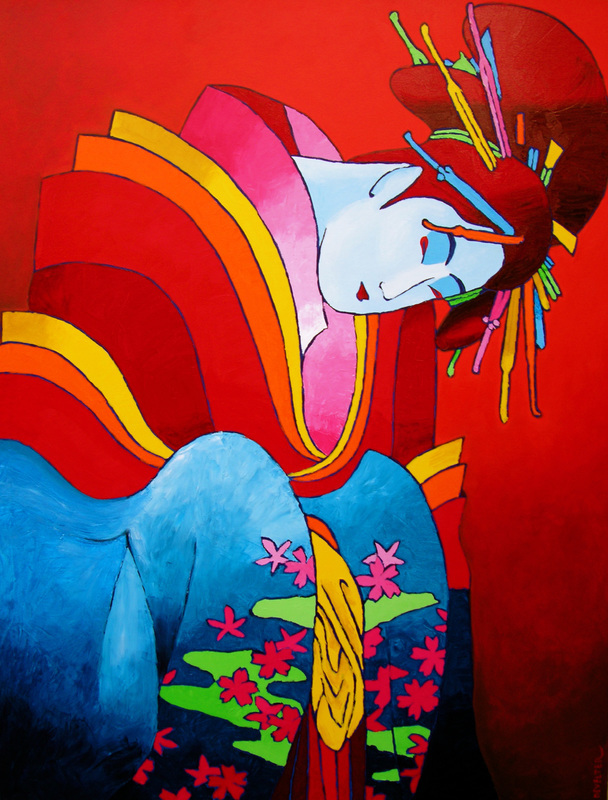 Butterfly Chueng Acrylic on Canvas.100cm x 100cm. 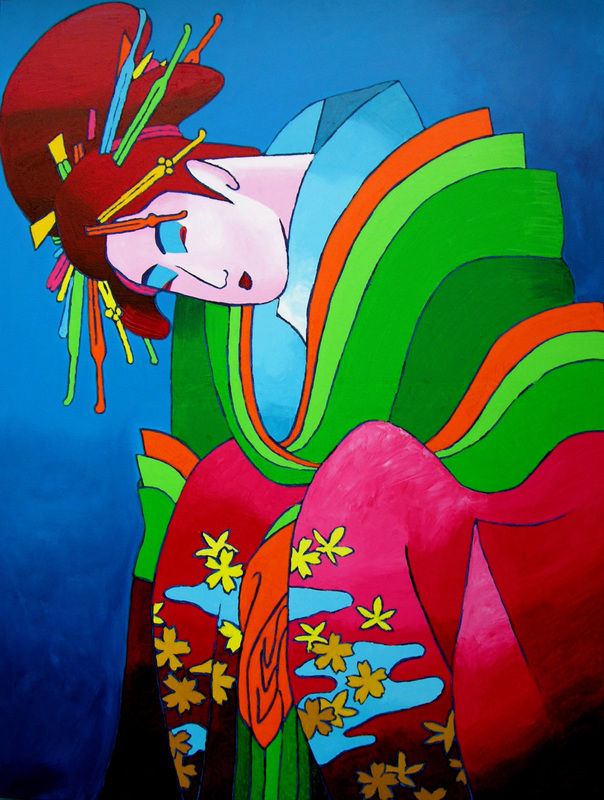 Chinese opera acrylic on canvas.50 cm x 170 cm. 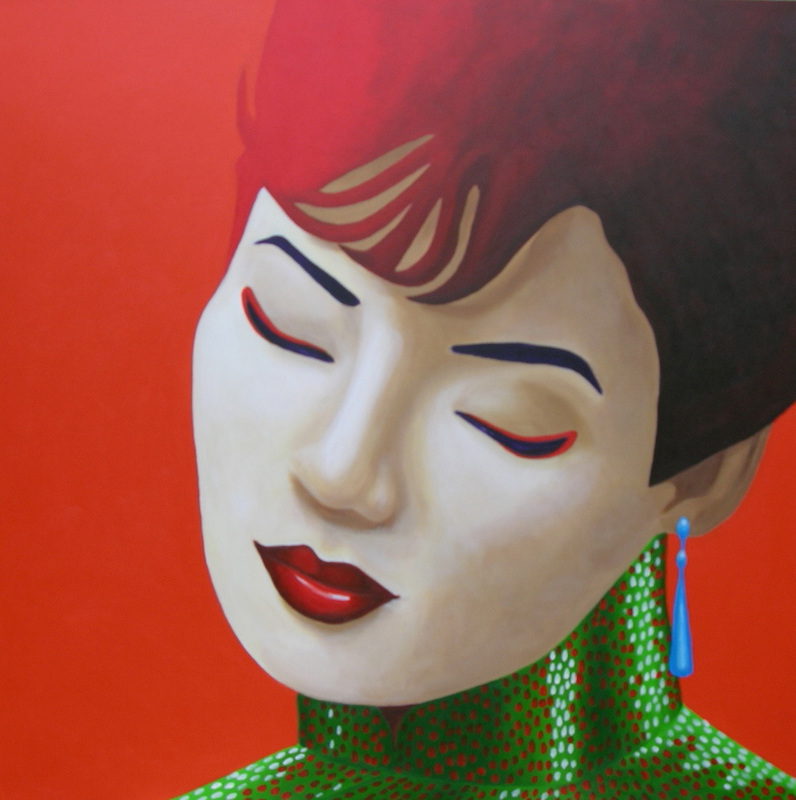 Shanghai Qiyao Acrylic on Canvas.130cm x170cm. 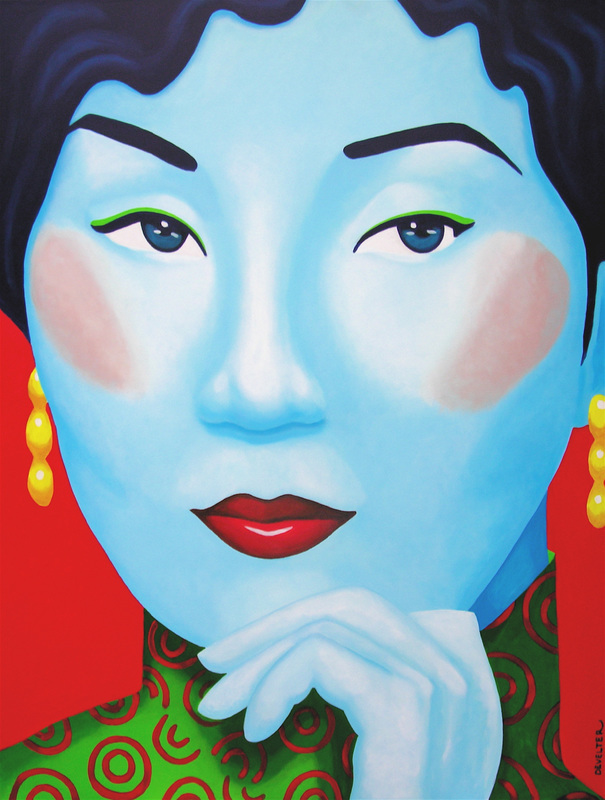 Chinese Opera Acrylic on Canvas.50cm x 170cm. 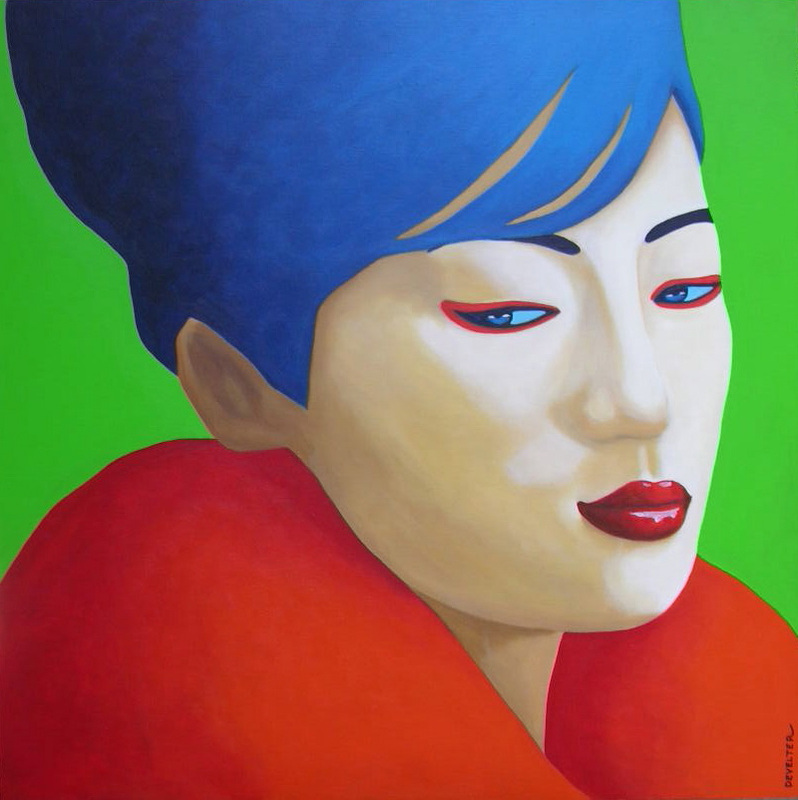 Butterfly Zhu Acrylic on Canvas.100cm x 100cm. 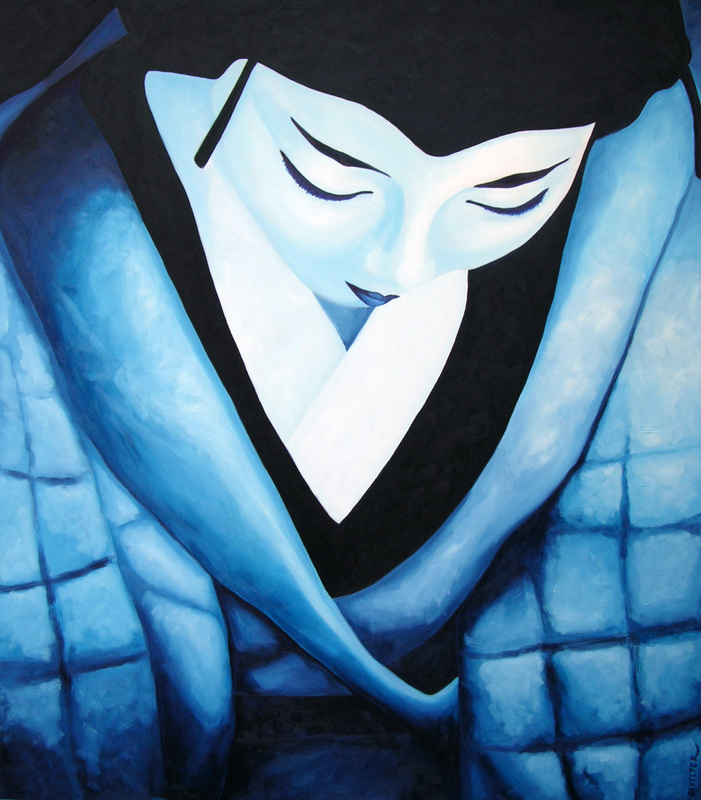 Blue Courtesan Acrylic on Canvas.130cm x 170cm. 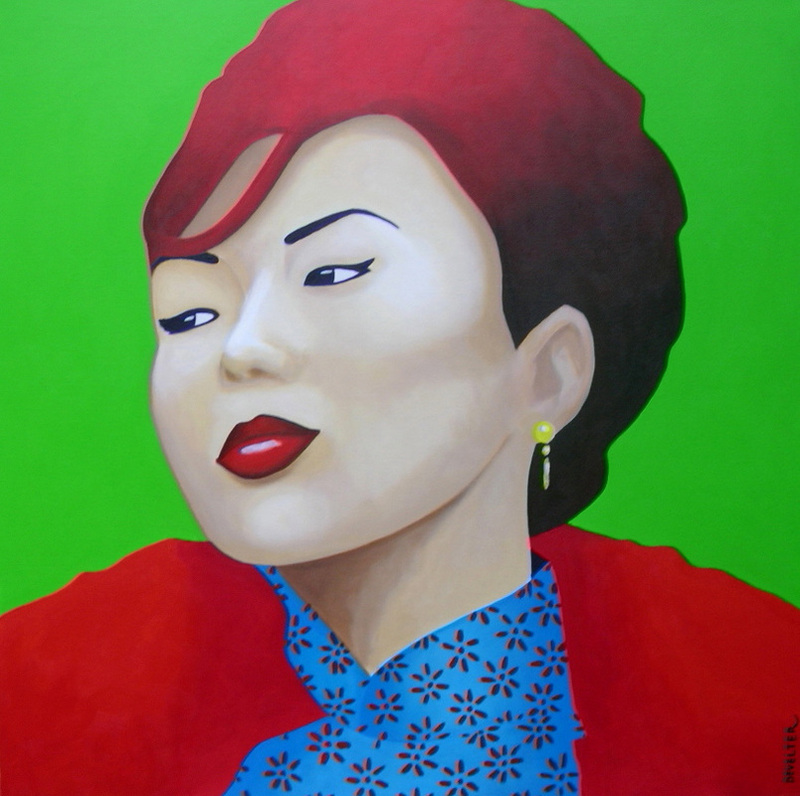 Butterfly Zhang Acrylic on Canvas.100cm x 100cm. 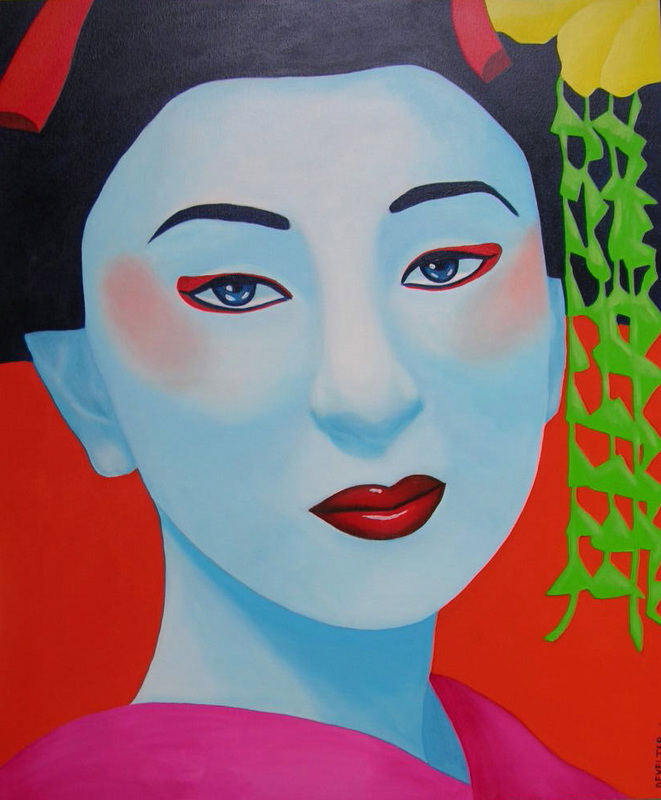 Kobe Geisha Acrylic on Canvas.100cm x 120cm. 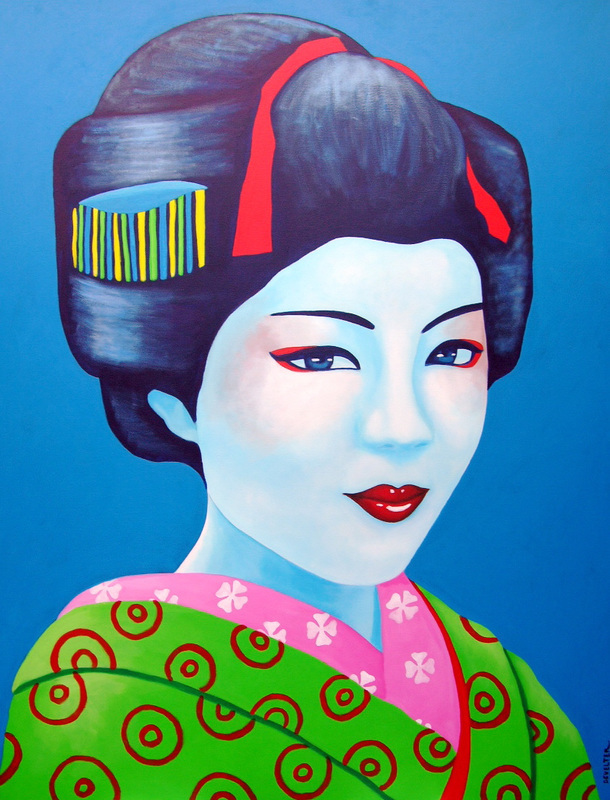 Blue Nippon Oil on Canvas.100cm x 100cm. 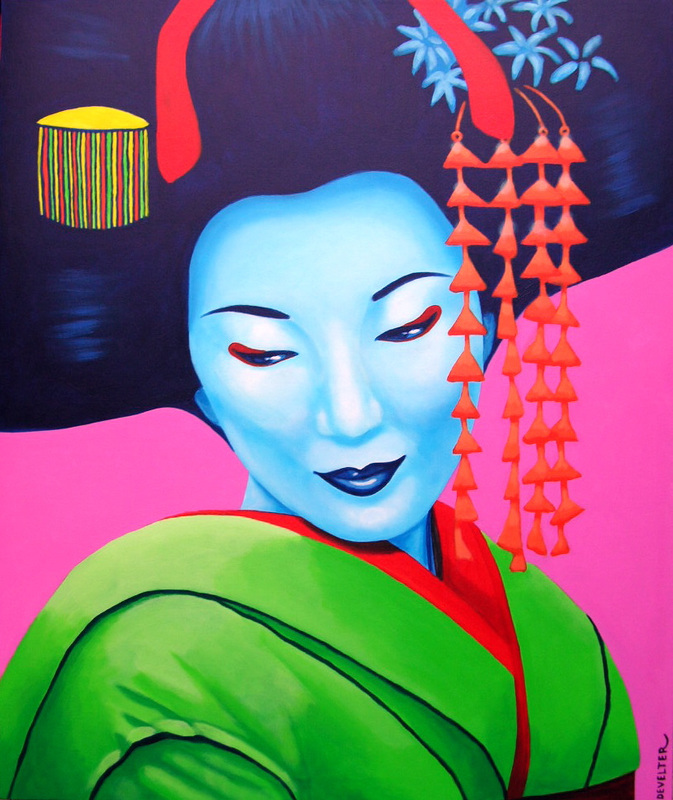 Kabuki Geisha Acrylic on Canvas.100cm x 120cm. 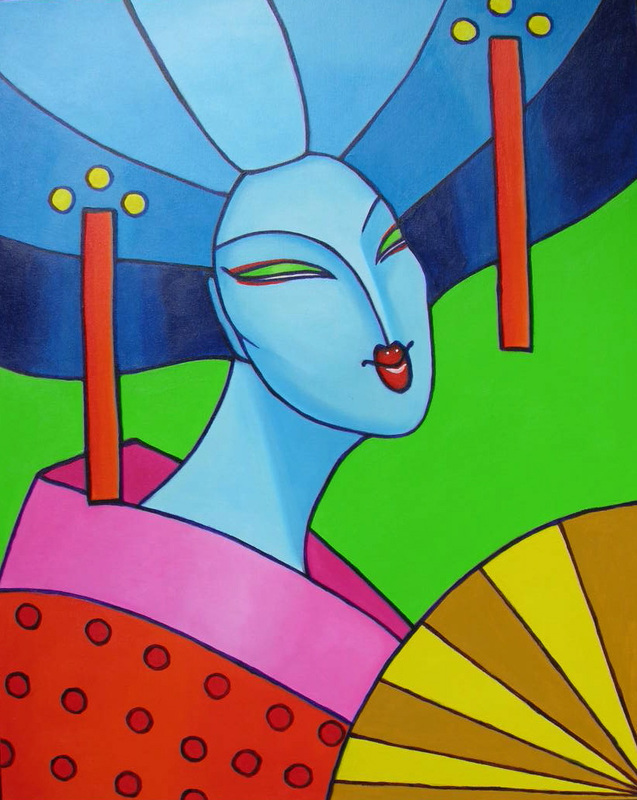 Butterfly Guan Acrylic on Canvas.100cm x 100cm. 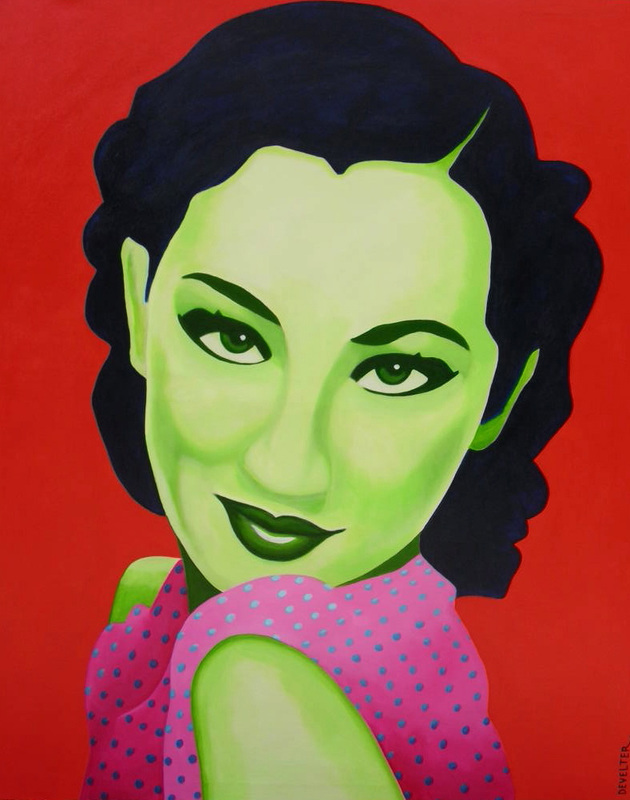 Green Chan Acrylic on Canvas.130cm x 170cm. 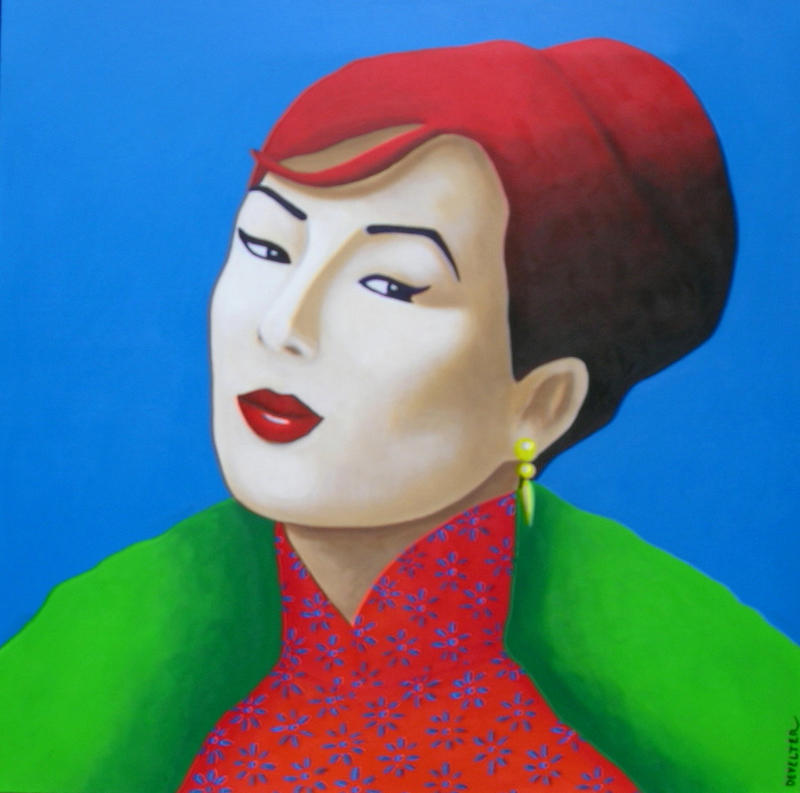 Butterfly Ling Acrylic on Canvas.100cm x 100cm. 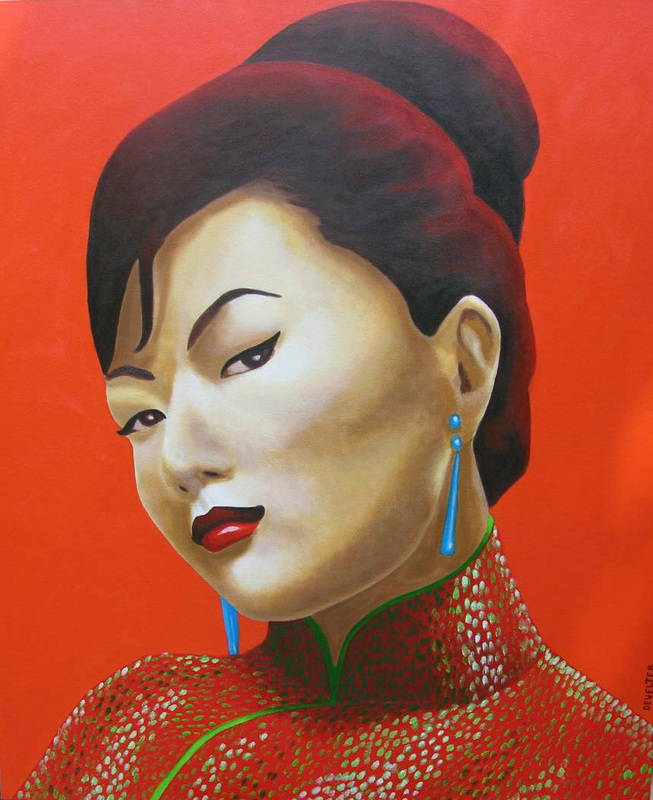 Butterfly Wu Acrylic on Canvas.100cm x 120cm. 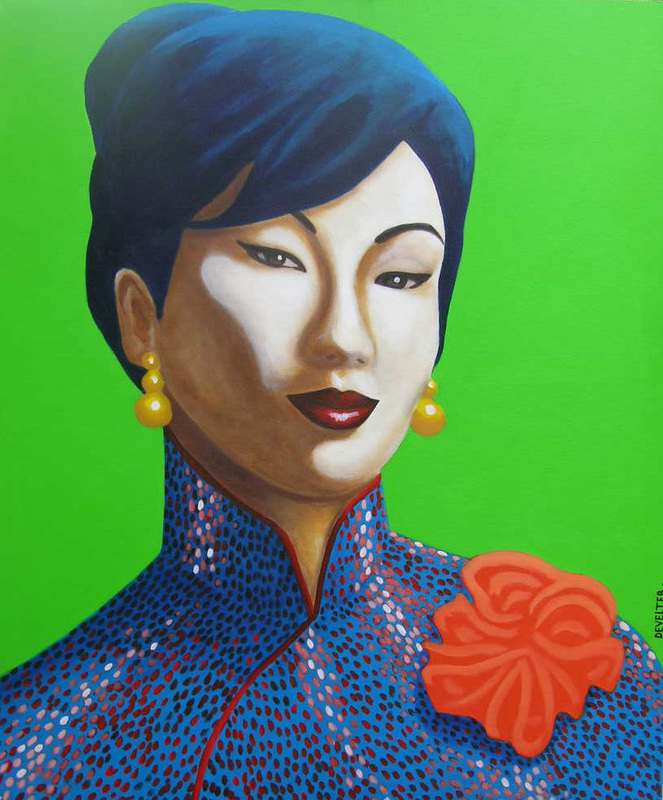 Mei Lee Acrylic on Canvas.130cm x 170cm. 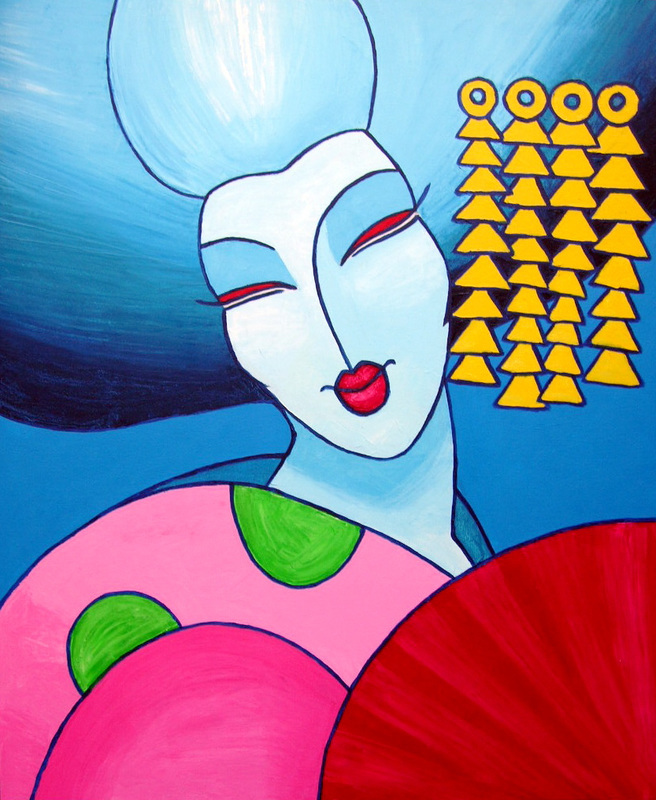 Butterfly Lee Acrylic on Canvas.100cm x 120cm.